This year's Ottawa International Animation Festival is just around the corner. As part of the event, The Animation Conference takes place as OIAF's industry stream. This year there's a chance for attendees to win the chance to pitch their animation ideas to industry luminaries as part of the Pitch THIS! competition. OIAF is teaming up with Nelvana (Canada's premiere animation studio) and Toon Boom to bring the competition back to the festival. 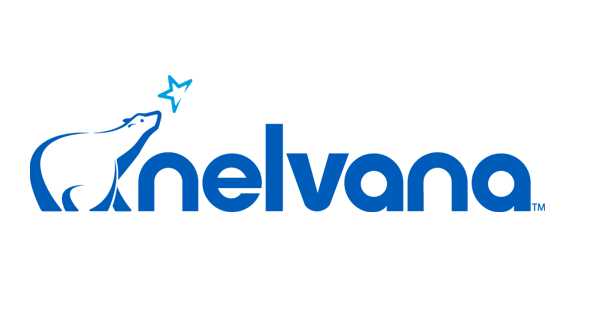 Anyone with an idea for an animated show (aimed at children 2-11) can enter to win the chance to pitch it and potentially win a Nelvana development deal. Two creators will be selected to go before the TAC audience and make their pitch. This year though, in an extra twist 10 projects will be selected and the creator/creators will be partnered with a mentor to help them develop the idea. All 10 finalists will get 10 minutes to impress a small committee of experts. From this group, the two winners will be selected to face the TAC panel. The winner will also be awarded a licence and training for Harmony and Storyboard Pro from Toon Boom. If you're interested, send your proposal to presentations@animationfestival.ca by August 31, 2017. This year's Festival will take place from September 20-24. For full details see here.